Since we began trading, over 35 years ago, we have gone from strength to strength, expanding our range of presses and personnel to bring even better quality and speed to every area of the business. 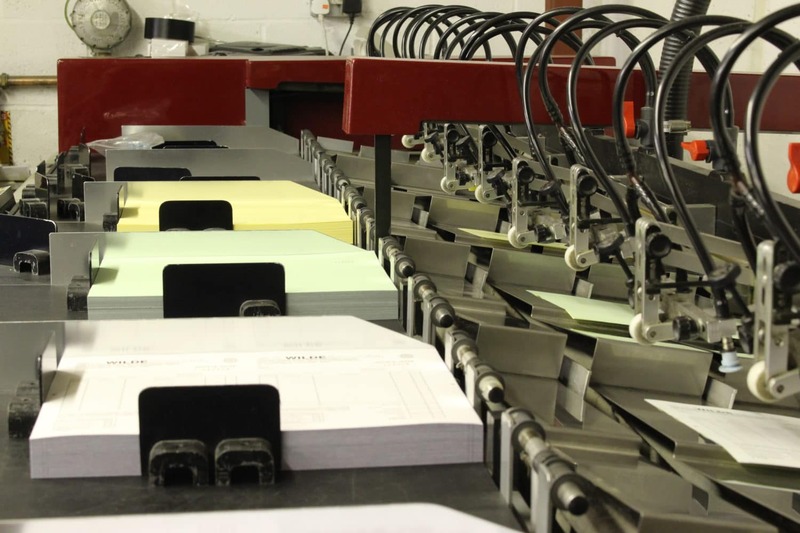 MDL KELEX Ltd are now one of the premier printers in Stroud and the surrounding area, supplying a comprehensive range of lithographic and digital printing services to organisations in Gloucester, Cheltenham, Cirencester, Cam, Dursley and Yate. 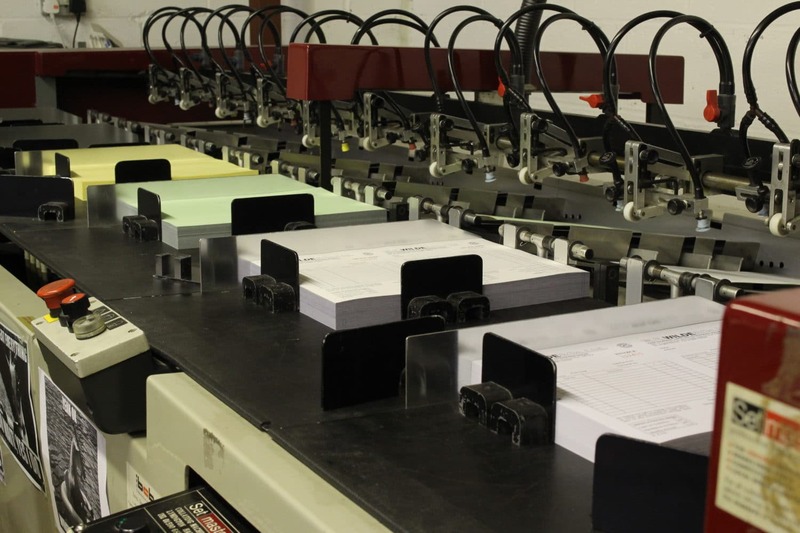 If you require a more specialised print product then please contact us to discuss your needs and we will endeavour to be of service. 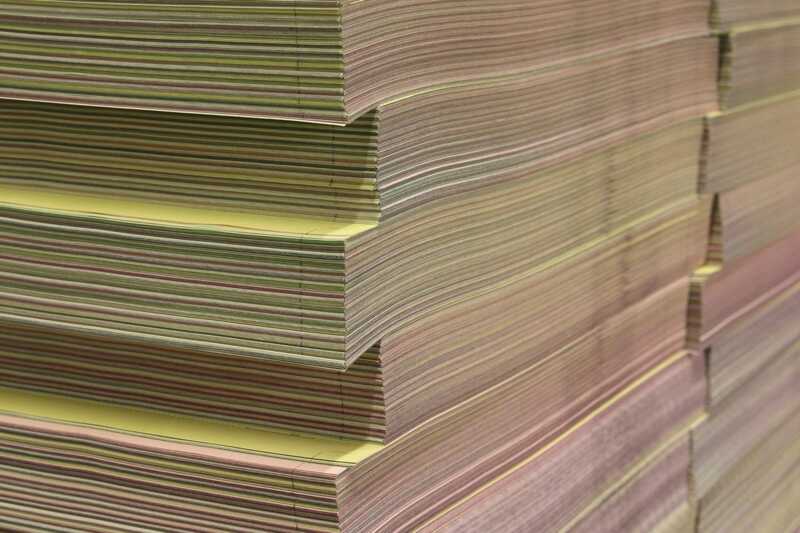 Our aim is to provide you with the highest quality product therefore we only use the leading manufacturer for our presses, ensuring you get consistently great print at all times. If you want your printing to be done by one of the best printers in Stroud then please contact us.